One of the biggest limitations of enterprise IoT deployments is the difficulty of securing individual devices within large-scale networks. A study from Gemalto, a world leader in digital security, found that only 48 percent of businesses are able to detect security breaches and unauthorized access to their IoT devices. This suggests that the majority of businesses using IoT technologies do not have comprehensive detection protocols in place, making them quite vulnerable to data theft and DDoS attacks. Gemalto's study, which surveyed 950 IT and corporate decision makers around the globe, also discovered that 41 percent of companies do not encrypt IoT-related data once gathered. As the number of connected devices grows, companies will need to refocus their efforts on improving endpoint visibility and tightening access restrictions to ensure their data is properly safeguarded from cybercriminals. So far, companies have disagreed about how to implement IoT security on the device-level, with many opting for network-centric solutions. So what steps have been taken to standardize the process? 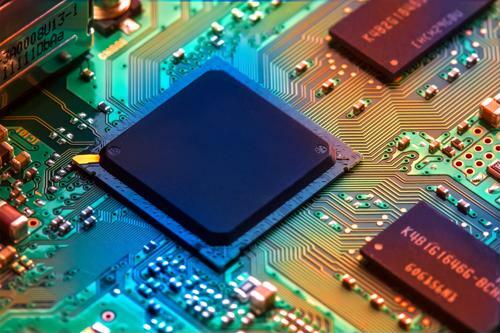 Back in October 2018, the UK-based tech company Crypto Quantique unveiled a new microprocessor that aims to redefine how companies safeguard their IoT devices. The quantum-driven secure chip (QDSC) debuted at the IoT Solutions World Congress in Barcelona and has already generated a good deal of industry buzz. The chip has been touted as a foundational technology capable of providing endpoint security for every IoT device through a combination of cryptography and quantum physics. According to a press release from the developer, the QDSC would be unique to every device, unclonable and "tamper evident," making it the first one-size-fits-all IoT security solution. "Due to built-in legacy issues with technology, IoT security has always been a bolt on - until now. Our product can either be an integrated part of the development process or be retrofitted into any connected device. This kills the 'feature function' conversation in IoT security," said Shahram Mossayebi, co-founder of Crypto Quantique. Unlike other endpoint security options, the QDSC generates a large number of cryptographic keys that do not need to be stored on the device itself. This removes the need for extensive storage protection protocols and essentially eliminates the possibility of leaked sensitive information. The current industry standard involves the injection of undisclosed security keys at third-party facilities, resulting in high costs and significant downtimes. Instead, Crypto Quantique plans to pair their QDSC technology with its cryptographic APIs to provide a scalable security infrastructure that will be easy to implement on any connected device. 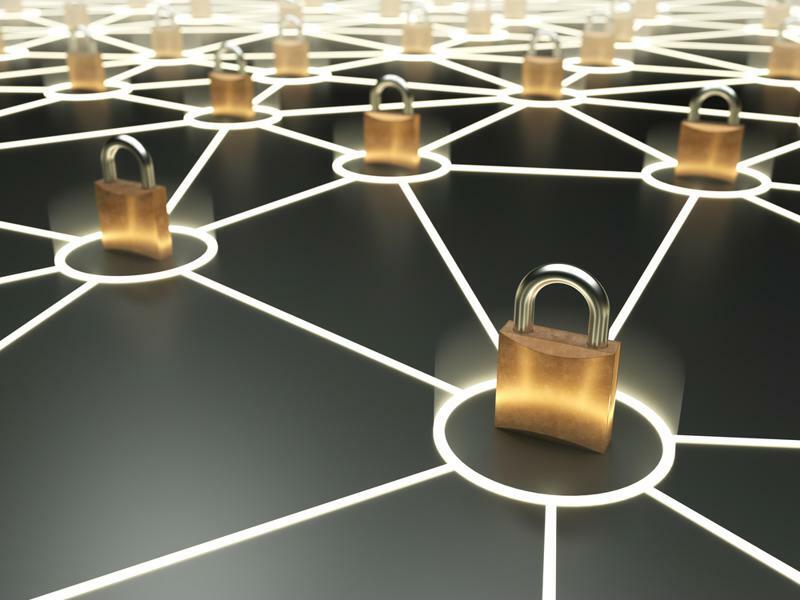 IoT networks are only as strong as their weakest link. Once reliable end-to-end security is achieved, companies in every industry will be able to exploit the full potential of their IoT installations. Ericsson predicts that over 30 billion connected devices will be in use by 2023, with around 20 billion directly integrated into enterprise networks. This increase will largely be driven by new use cases and affordability, with connected cars, industrial machines, sensors and consumer electronics leading the charge. Quantum computing may very well revolutionize IoT, but widespread deployment will heavily rely on scalable network infrastructure to keep up with the fast pace of innovation. Companies will need to invest in sturdy fiber media converters and serial console servers to seamlessly manage their connected devices and rollout system-wide OS updates. Perle offers industry-grade connectivity tools that can help companies stay on top of their mission critical operations and maintain their system sustainability over the long term. Read some of our customer stories to find out how we've helped other companies improve their infrastructure and stay connected when it mattered most.